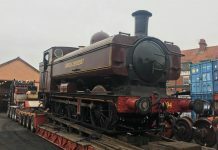 This week’s Project Information comes from the Bluebell Railway, who are building a replica of a London, Brighton and South Coast Railway (LB&SCR) H2 Atlantic. First, we will explore the origins of the class, the Project launched by the Bluebell Railway and finally, the Progress made so far. 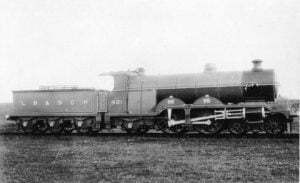 The H2 Atlantics were Express Passengers Engines, featuring the 4-4-2 wheel arrangement, the locomotives were commonly known as ‘Atlantic’. They were an improvement on the H1 class, designed by D.E.Marsh. Before taking up his appointment as Locomotive, Carriage and Wagon Superintendent on the LB&SCR, Marsh had been Assistant to H.A.Ivatt on the Great Northern Railway (GNR). 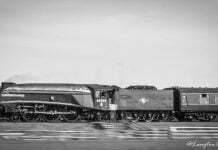 In his last months at Doncaster Works of the GNR, Marsh helped in the design process of Ivatt’s Atlantic class. On arrival to the LB&SCR, there was a need for a new Express Passenger Engine. 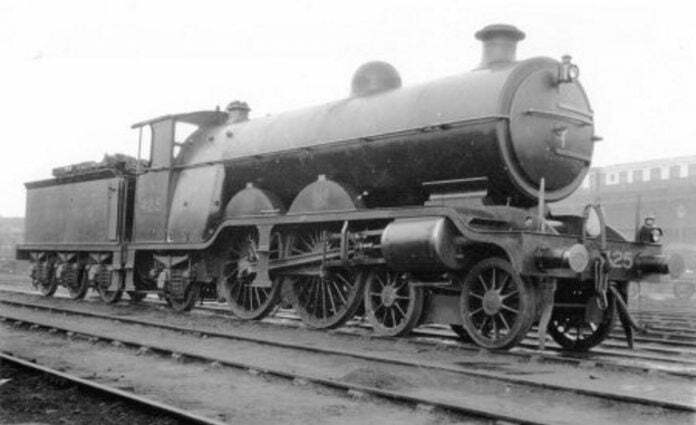 Marsh based his design of Atlantic, the H1s, on Ivatt’s C1s, leading to both the design looking very similar in appearance. A few changes set apart the H1s and H2s, these being the H2s having Larger Cylinders, Superheated, Reduced Boiler Pressure and Straight Footplating from the Cylinders to the Rear Driving Wheels. Although Marsh was still Locomotive, Carriage and Wagon Superintendent, it was his Assistant L.B.Billinton who made the changes and authorized their construction. The first engine was turned out in June 1911 from Brighton Works, this being No. 421. Marsh discontinued naming Express Passenger Engines, meaning none of the H2s were named until Southern Railway ownership. The H2s joined the H1s in hauling some of the LB&SCR’s heaviest and fastest trains. These include the “Brighton Limited” and “Southern Belle”. 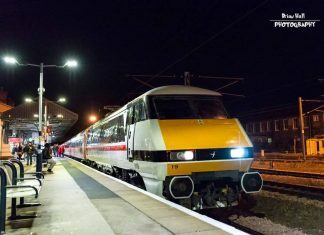 After over a decade hauling these trains, the introduction of the “King Arthurs” and “River” meant the class was transferred to other duties, such as boat trains which connected France with England. It was around this time the class received names. World War 2 had a major impact on the H2 class, boats stopped crossing due to the damage of being sunk. 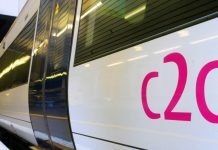 This time, class members were either stored or allocated odd jobs around the Southern Network. Luckily, after the War, boat trains were restored, with the class transferred back to working them, until the class was withdrawn for scrap in the mid-1950s. 32424 Beachy Head was the last class member to be withdrawn after it had hauled its last train, the “Farewell Atlantic Tour”, being British Railway’s last Atlantic in service. Unfortunately, all 6 class members were scrapped. 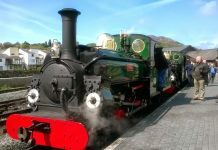 The turning point from an idea to a project occurred when a GNR Atlantic Boiler came up for sale in 2000. 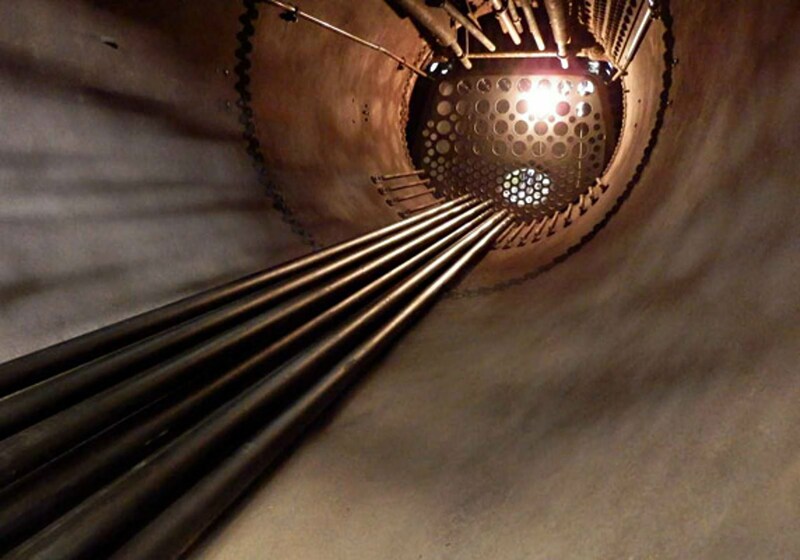 The H2s shared the same design of boiler, which meant it was perfect for building a new H2. 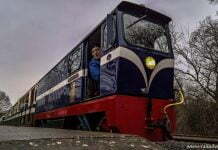 With the Bluebell Railway knowing the importance of the boiler for a project to build a new H2, they acquired it. Other LB&SCR parts brought include Frame, Axleboxes, and Wheels all for the Tender. 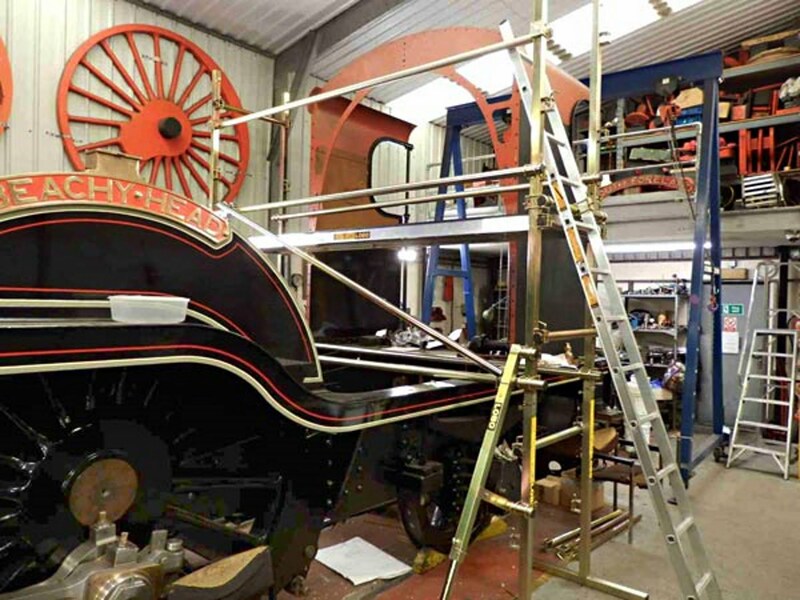 The new locomotive will be a replica of 23424 Beachy Head, in Southern Railway/British Railway condition. Replica 23424 is in a very advanced stage, with the boiler undergone pressure testing on some of its parts, as of December 2017. 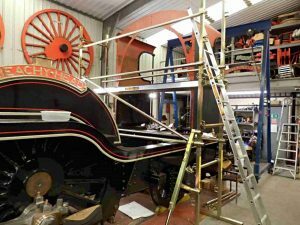 Ever since the boiler was acquired, the project has slowly but steadily gained more parts. A few project milestones include the Frame Plates starting to be cut and “Atlantic House” being built, where 23424 currently lives in 2005. The Cylinders and Valve Chest arrived in July 2008, followed by their Liners, fitted in early 2012. The “J” pipe and Main Steampipe were fitted in August 2017, which meant they could be pressure tested. 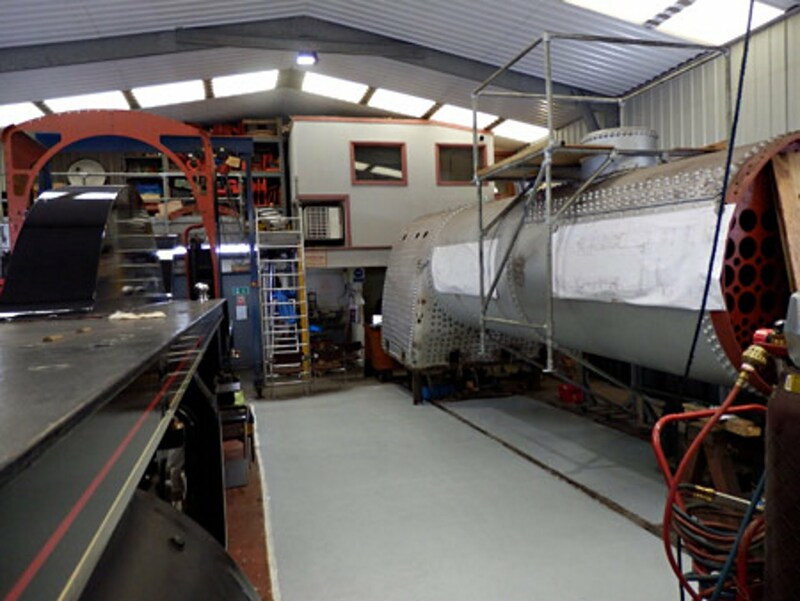 Work has begun on fitting the Boiler Tubes, which is a time-consuming task. Each Tube requires Apexior to be applied and dry before fitting, which is a slow process. If you like to know more about the Project or want to get involved, please visit The Bluebell Atlantic Group’s web page here. It’s come to the end of this week’s project, but there is still plenty more Projects to come! Keep an eye out for next week’s Project, which will be a Project building a Great Western Railway Locomotive.